We know how to pave a perfect driveway and more. We've been in the business of driveway paving for more than 30 years. We have extensive experience as paving contractors and we efficiently provide paving services to the entire Portland area. Our entire service is focused on our clients and we only consider a project to be done if our client is completely satisfied with the end result. 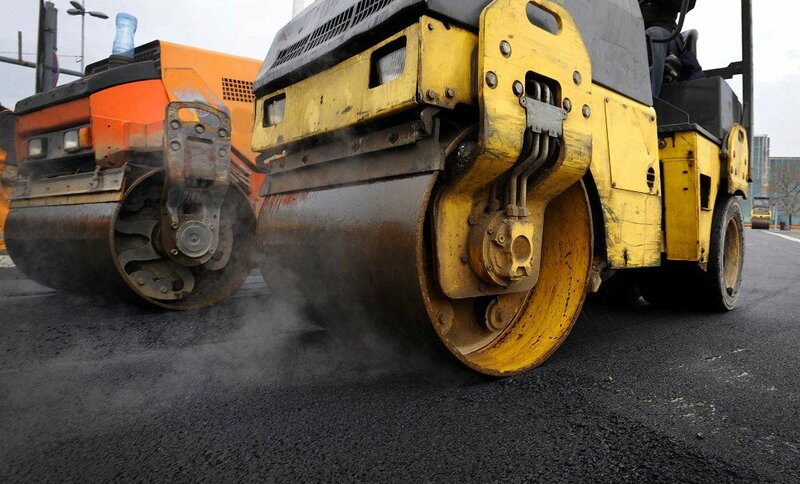 Our paving services consist of more than mere asphalt paving. Keep reading to learn more about our services, and how we can help you! 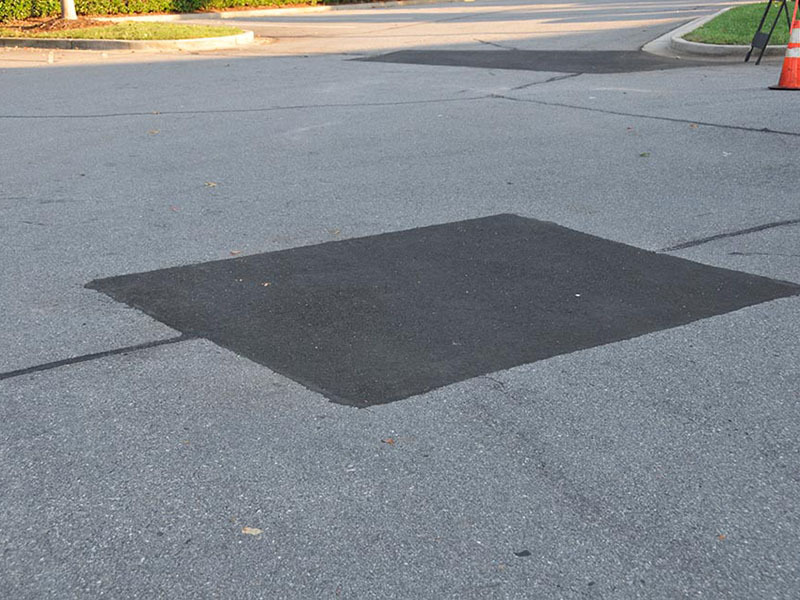 As contractors, we provide an entire range of services to ensure that you have durable asphalt pavement that is capable of handling heavy traffic for many years without crumbling, cracking, or deteriorating. 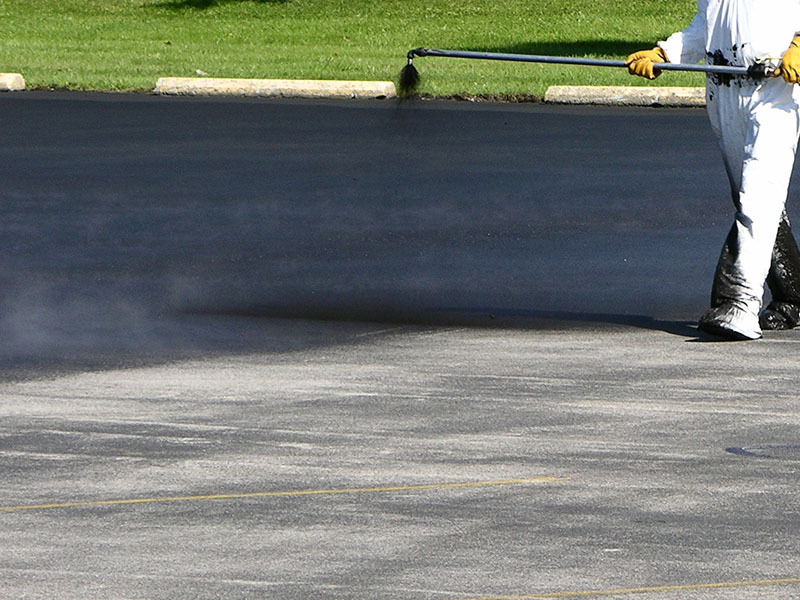 These services include asphalt paving, paver edging, and sealcoating. Driveways play an integral part in the functionality and accessibility of a residential or commercial property. When constructing a new driveway, it is critical to prioritize quality and durability. As driveway pavers, we know that a driveway provides, in most cases, the first impression of a property. The surface quality of a driveway can make or break the aesthetic appeal of a home. It is also important to ensure complete usability. That is why our driveway paving services typically consist of a standardized process which includes consulting, grading, asphalt paving, and sealcoating. Additionally, we also provide striping and paver edging for a finished effect. Provided you have space, a basketball or tennis court is a fun way to add value to both your property and family life and is an exciting addition to your home. Asphalt pavement also can be used as a smooth foundation for laying out a personal putting green. Whether entertaining friends or just hanging out by yourself, enjoy some beauty with your BBQ. William Stanley and Sons are also sidewalk pavers! We know how striking an asphalt paved patio can be, especially when contrasted with a beautiful lawn or garden. And unlike wood or brick, a paved patio won’t warp or crack. Asphalt provides a durable and attractive surface to park and store your RV on. Given the weight of modern recreational vehicles, some additional steps may be required to keep from damaging the pavement and tires. Such as switching parking position regularly. Especially if we get an excessively hot season. A perfect driveway raises the value of your home. A property’s driveway is often overlooked when it comes to renovations and accessibility. William Stanley & Sons can provide you with affordable and high-quality driveway paving services to ensure optimal functionality and pristine aesthetic appeal. 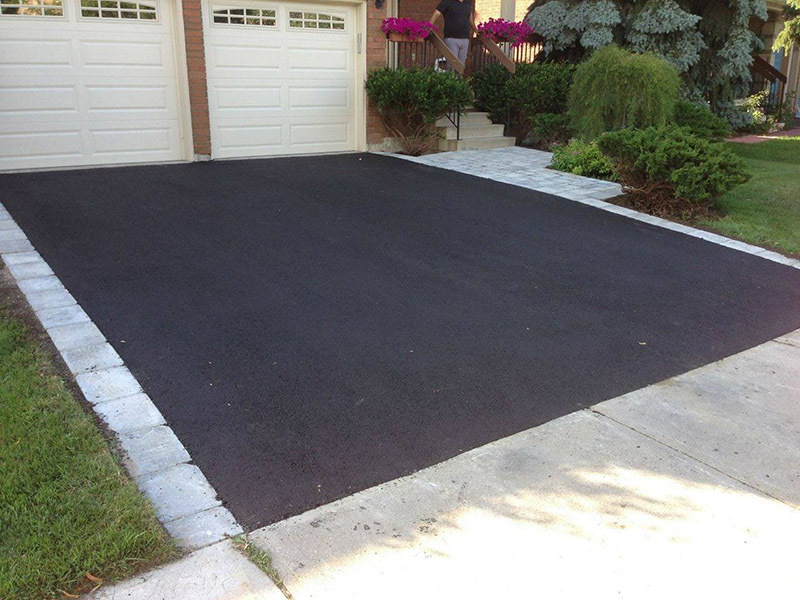 Contact us today for a fresh, new driveway!